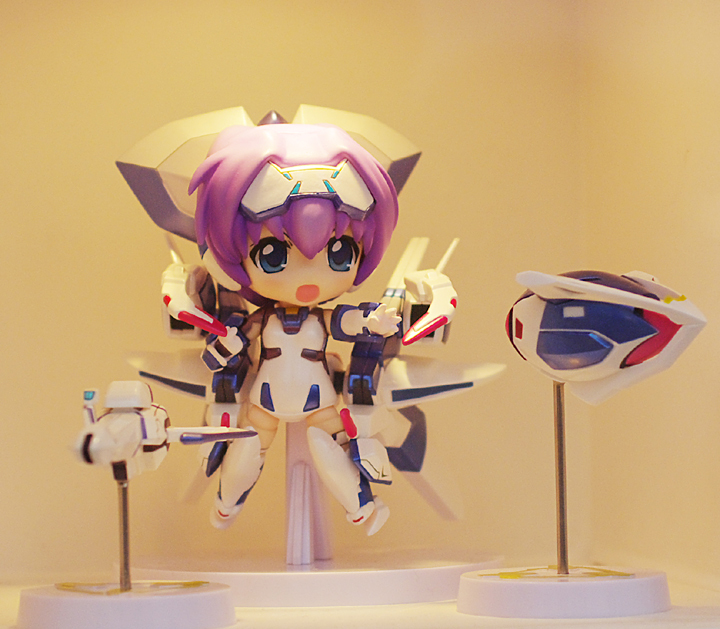 WonHobi 9, or to use its official name, “WONDER HOBBY FESTIVAL FOR YOU!! 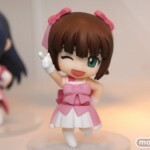 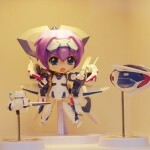 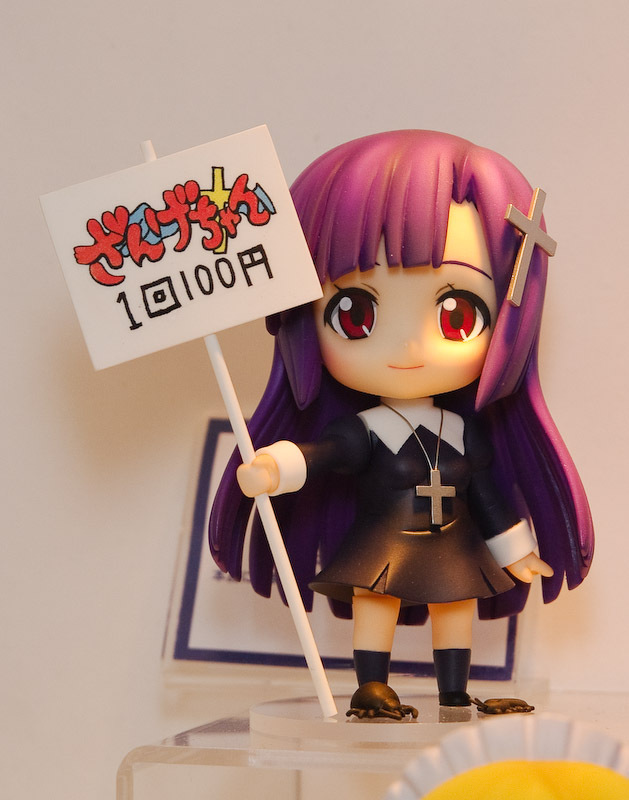 9 featuring Figma and Nendoroid” took place earlier today, and as its name would suggest, a smorgasboard of the latest cute Nendoroid and poseable Figma figures were on display for onlookers to gaze lovingly at. 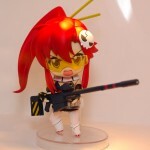 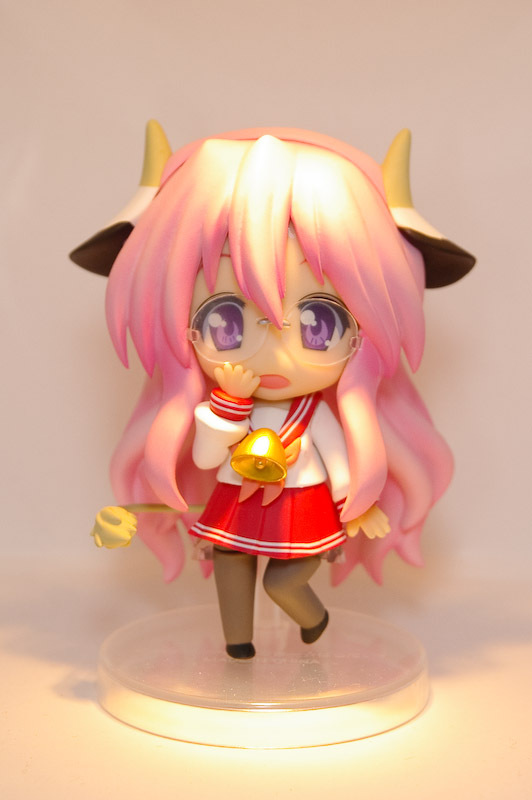 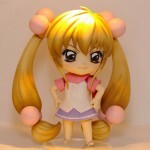 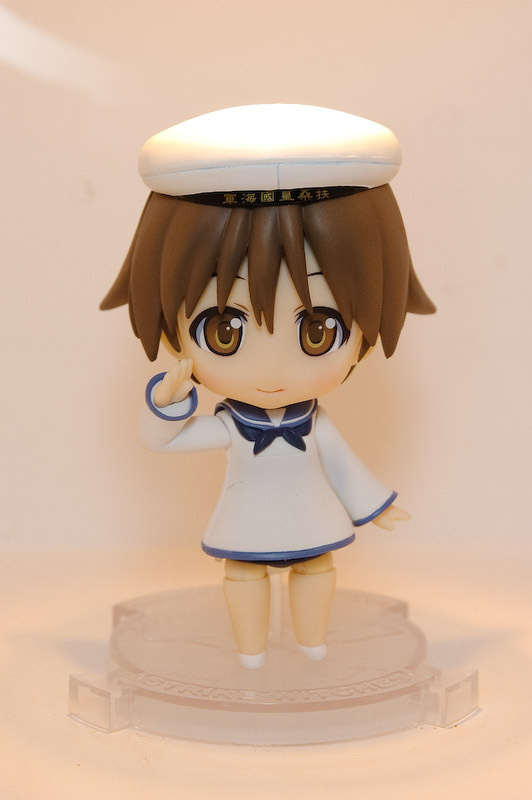 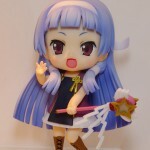 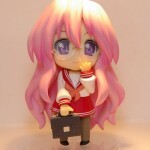 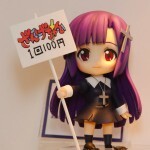 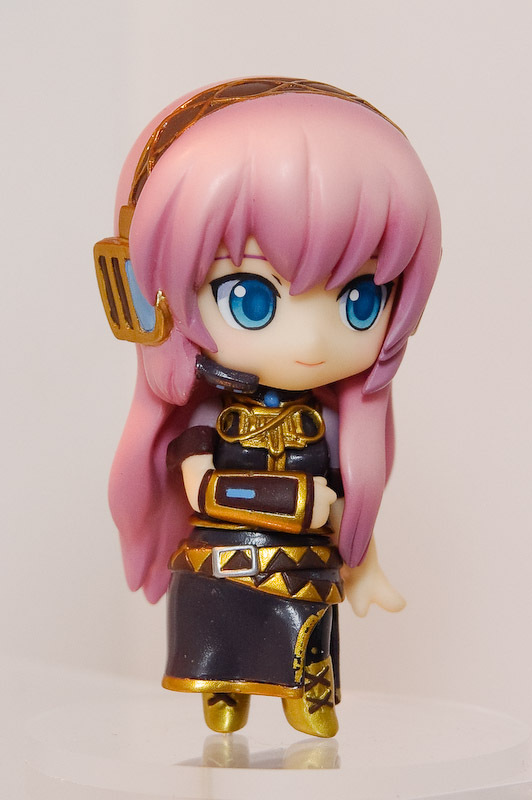 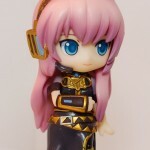 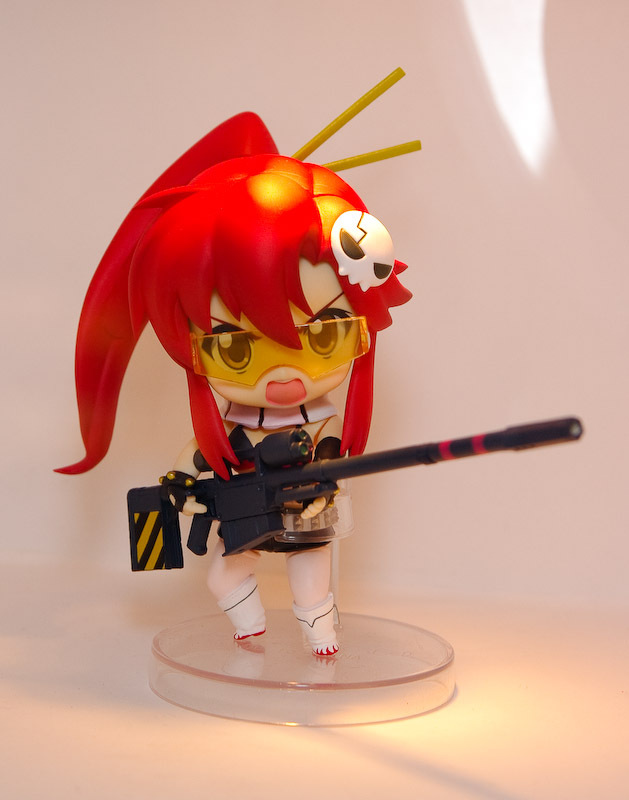 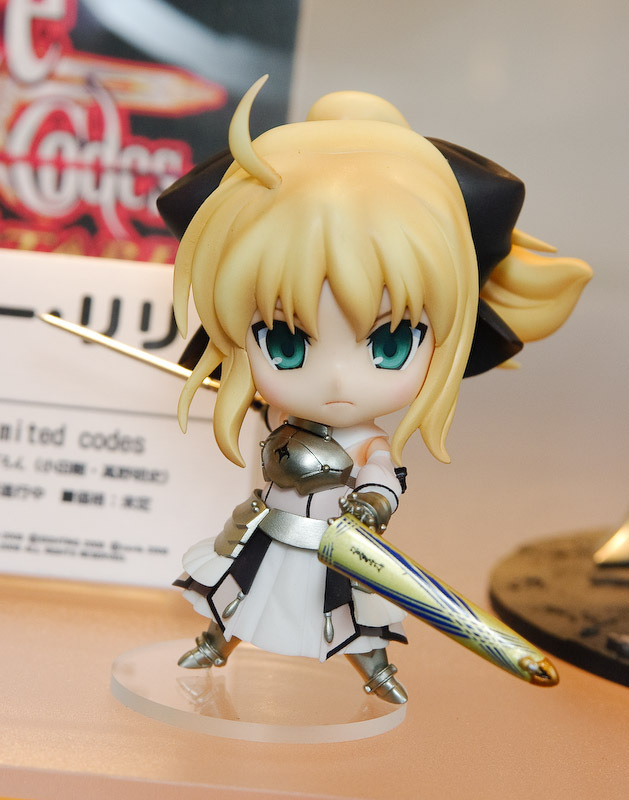 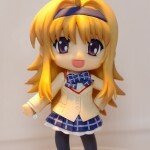 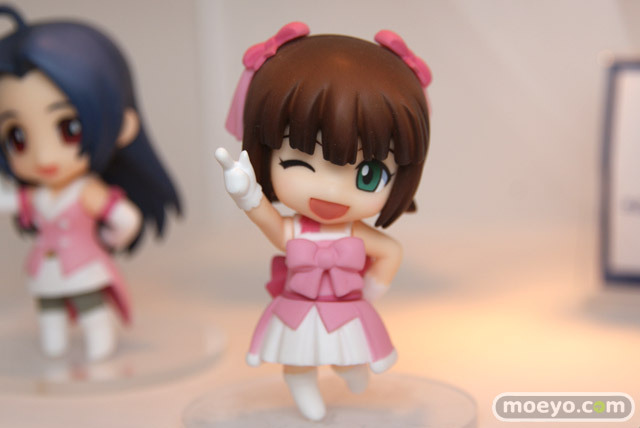 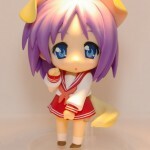 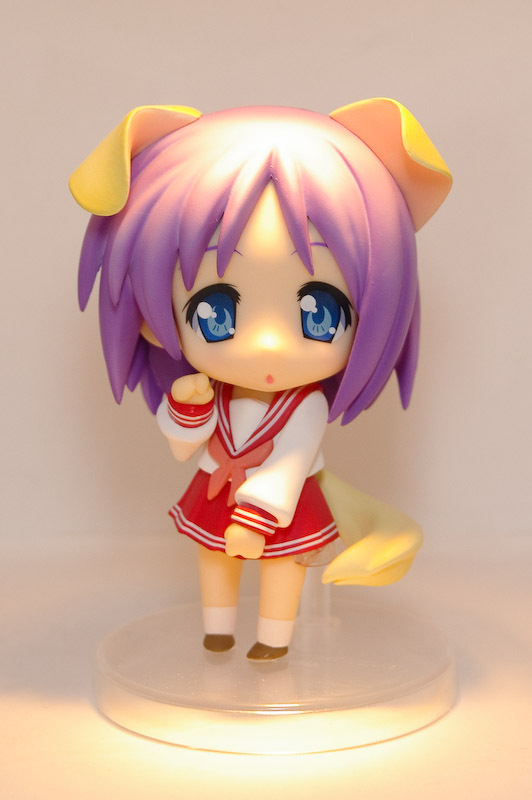 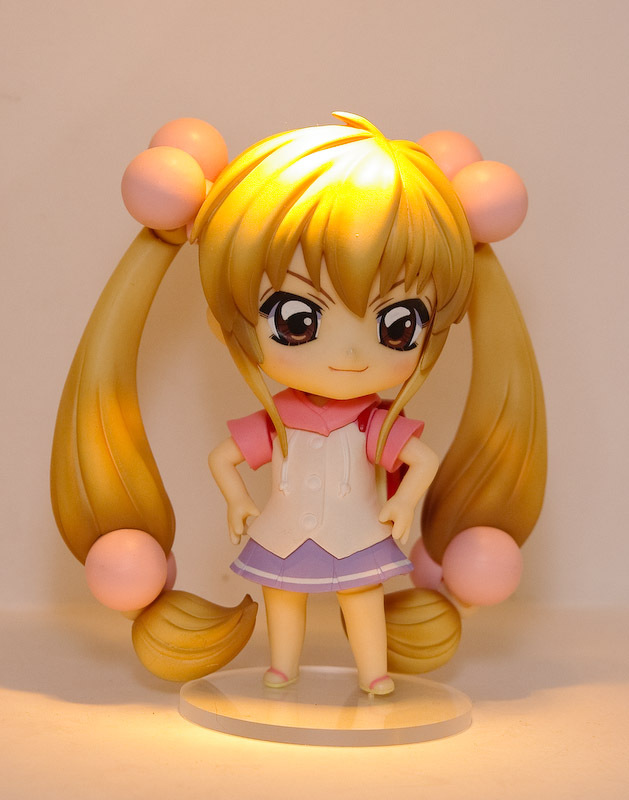 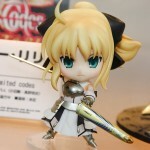 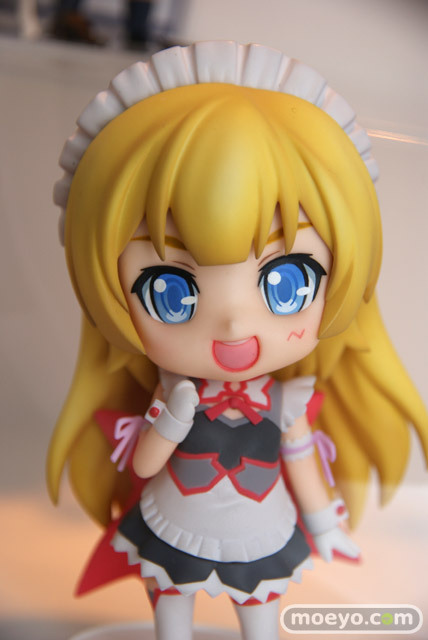 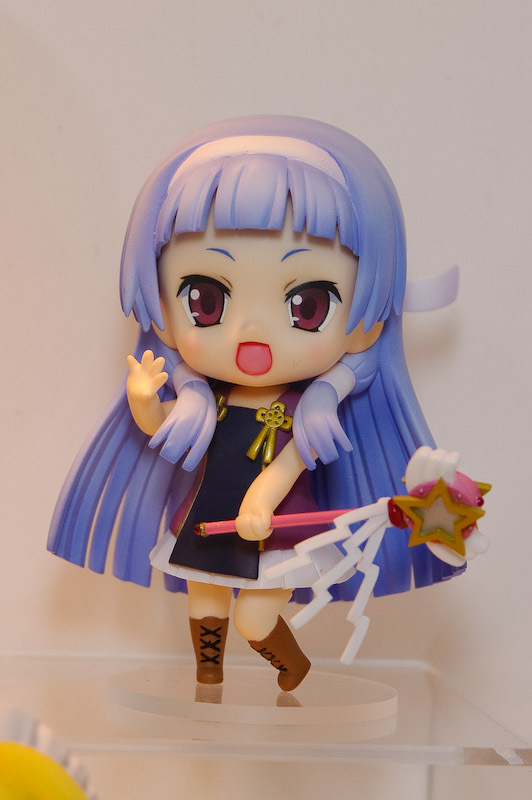 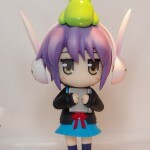 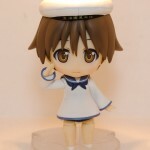 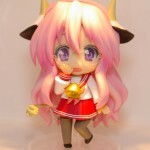 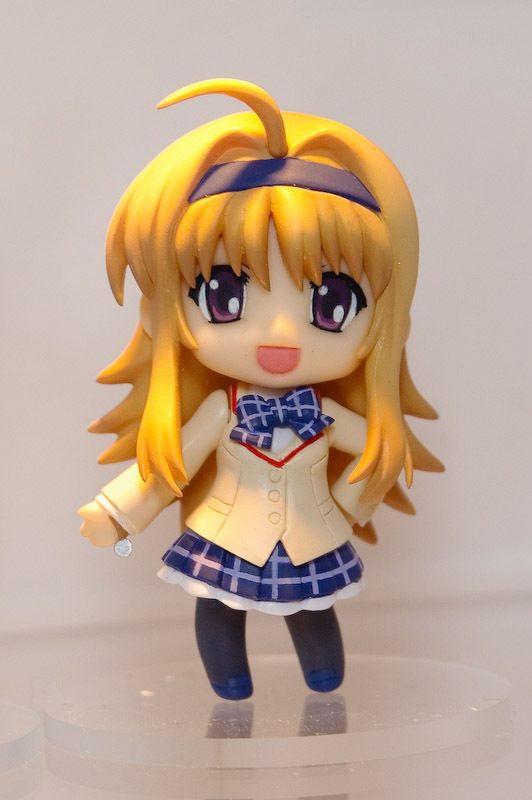 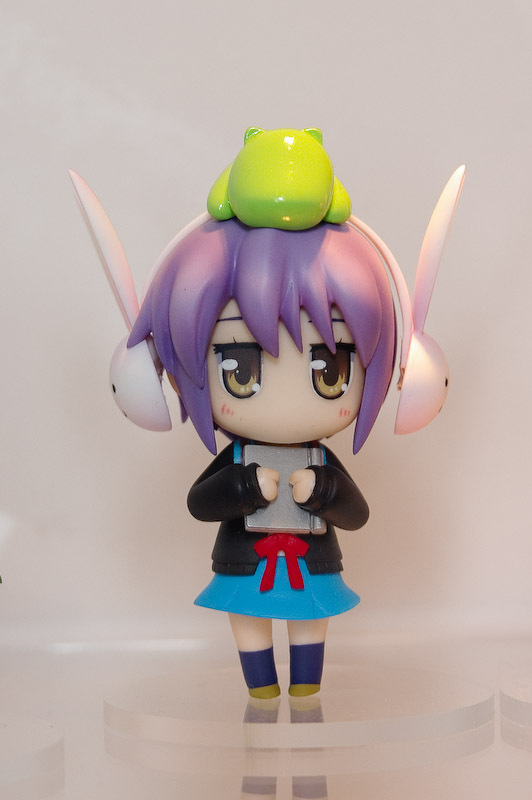 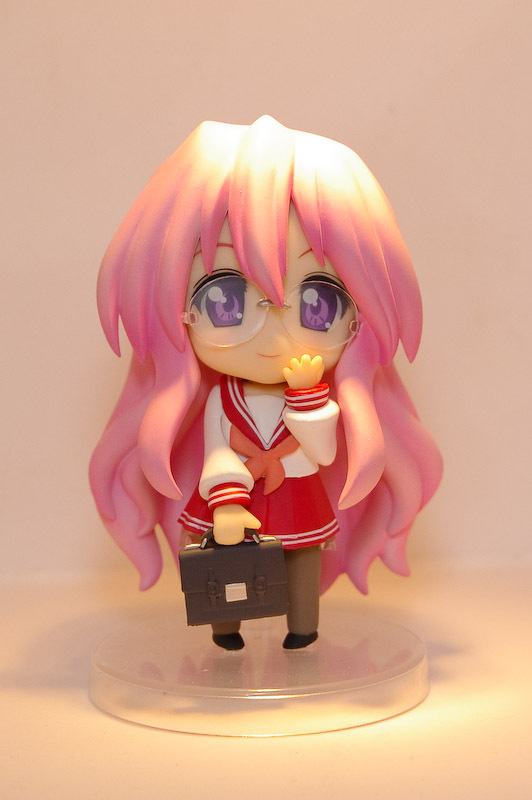 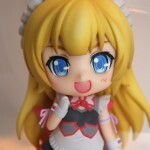 In this part, we will look at the new Nendoroid figures slated for release in the near future.